Mock up provided by Covervault, and the real ones will be ready for the holidays! These are a long time coming, I know! Pricing should be available soon, as well as links to Amazon. I believe they may only be available through Amazon for the short term, with wider availability coming by the end of the year, but we will see. 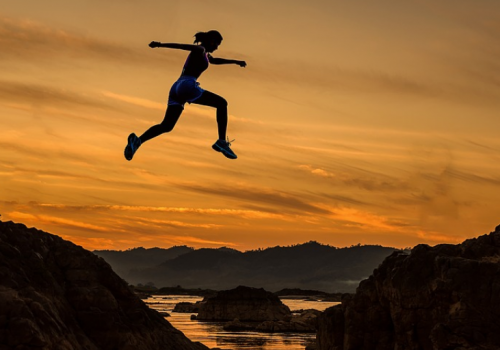 One advantage you’ll have with buying a print version through Amazon will be the Kindle Match, which I think I’m going to be able to set to FREE. In other words, if you buy the print version and just can’t wait until it’s delivered to read it, the Kindle version will be available for free! For now, I plan to have print versions of The Inventor’s Son, The Scientist’s Son, and The Explorer’s Son. 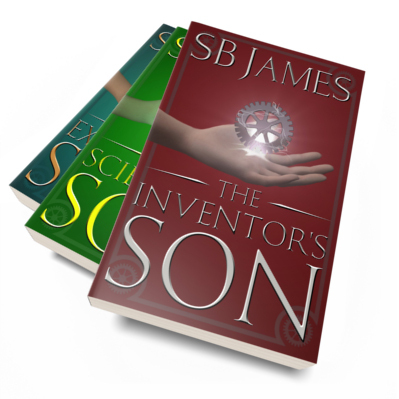 I do not have immediate plans to create a print version of The Inventor’s Son: The Beginning. I think that book can remain an eBook only. But let me know if you think you might want that book in print; it’s only time spent on it, and there are other authors who have made print versions of novellas, so I’m flexible. Leave a Comment on Working Furiously on the Paperback Version of The Inventor’s Son!